All four plans are located in Golfview Terrace which is just a golf cart ride away from the main Plaza building. 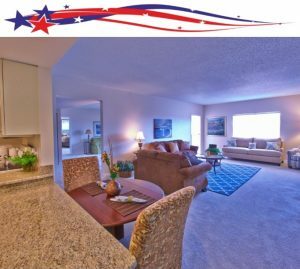 These apartment homes offer a spectacular view of Freedom Fairways and nature preserve areas, combined with open, spacious living spaces with well appointed kitchens and generous cabinet and pantry space, walk-in closets, sunny Florida rooms, and large capacity washer/dryers. 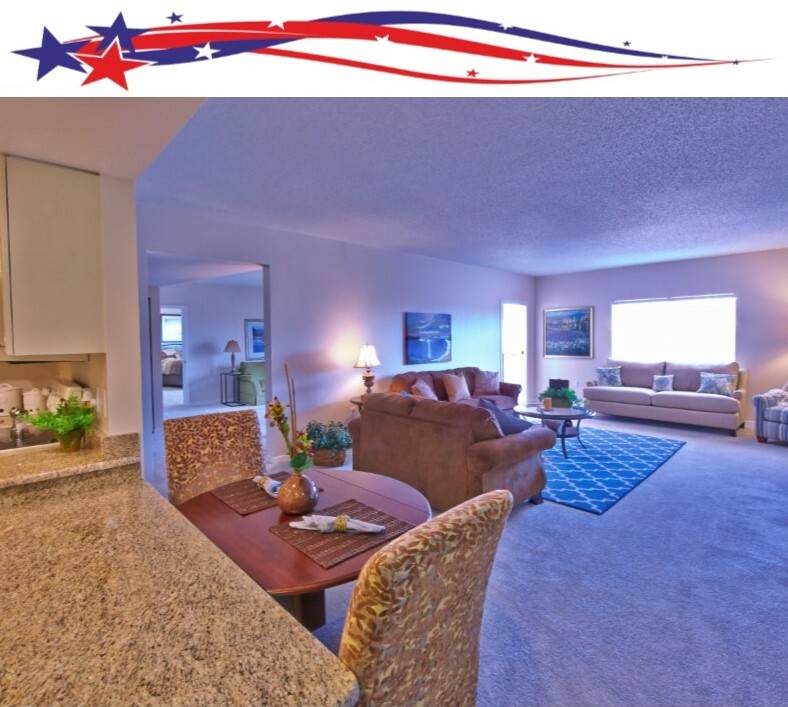 Golfview Terrace apartments also include an oversized garage, a golf cart garage, climate controlled indoor storage, heated outdoor swimming pool, state-of-the-art fitness center, shuffleboard and horseshoe court, gazebo and grill area. You will also have access to all of the amenities offered in the main Plaza building. To help personalize your home, customized wall covering and floor selections are offered, as well as window treatments for each window (excluding patio or lanai windows). For more information on customized interior finishes and cost, be sure to discuss these options with your Freedom Plaza Sales Counselor. Your home will also include a 24-hour emergency call system and a staff of trained professionals on hand should an emergency arise.